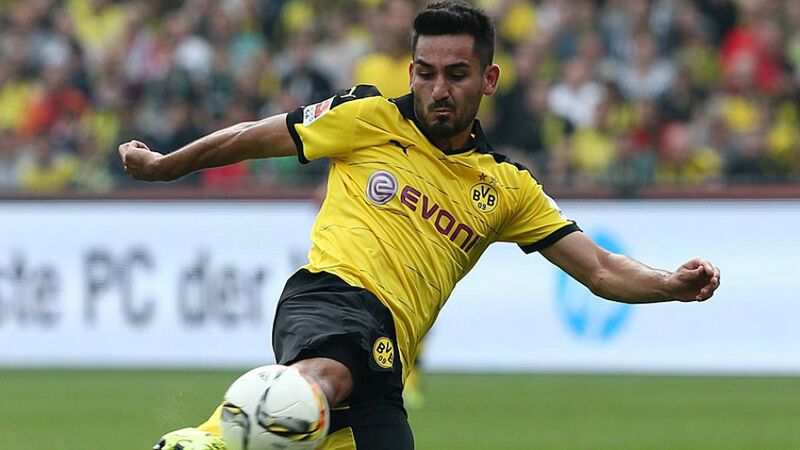 Borussia Dortmund midfielder Ilkay Gündogan has been passed fit to face Eintracht Frankfurt on Sunday. Click here for our Dortmund-Frankfurt match preview. The Germany international sat out the midweek UEFA Europa League defeat to PAOK after straining his back in last weekend’s 2-1 win over VfL Wolfsburg, but has now been given the all clear. "He trained yesterday and I’m pretty sure he’ll be able to play," explained BVB head coach Thomas Tuchel, who - other than long-term absentees Erik Durm and Nuri Sahin - has a fully fit squad to choose from for Die Schwarz-Gelben’s final home game of the calendar year.